Part of the popular Scandi Retro collection, this stunning Alison Cork Bath Filler is a modern bath tap featuring a stylish lever design. With perfectly rounded pillars and a minimalist style, it will be ideally suited to contemporary bathrooms and baths. 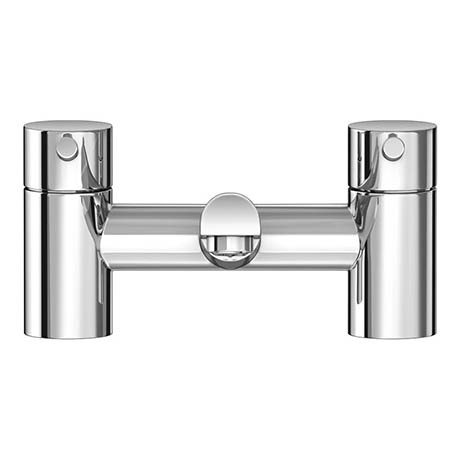 Built to the highest standards using a brass body, this Alison Cork Bath Filler is finished in polished chrome and comes with a lengthy guarantee. Fill your bath faster and enjoy a hot relaxing soak that little bit sooner, you deserve it!